Did I mention that I really like Jonathan Franzen? I probably did, didn't I. Maybe he's not my favorite human being in the world, especially when everyone seems to be questioning his motives, but I really love reading his books. It's pretty much that simple. I read Freedom twice and really enjoyed everything about it. I remember liking The Corrections but I have trouble remembering what it was about. As for Purity, I'll probably reread it later on. And tell my friends about it. I just know that they'll love it too. From what I can tell, Purity has received a lot of press in the months after its release. Critics seem to be in universal disagreement about whether it is a masterpiece or a load of bull. Some criticize Franzen's degrading depiction of women, or white male nostalgia. Maybe it's just a question of perspective. 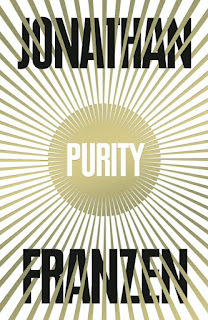 If you thought that Franzen would be the next Steinbeck, you're bound to be disappointed (but not much). If you're just looking for something that is brilliantly written, interesting but a bit plodding, you'll be perfectly happy with Purity. I have no regrets. Purity does have its problems, but so does every book over 300 pages long. One review hilariously pointed out that "none of the characters are especially likable, but at least one is completely insufferable", or at least something along those lines. And I mostly agree. The middle chapters struggle at times and as a reader I was surprised how much the narrative strays from the supposed main character Pip Tyler and her San Francisco. But everything comes together so neatly in the last to segments that I wholeheartedly forgave Franzen for forcing me to read through a narrative of investigative journalism. And even that wasn't strictly speaking bad. It was just a little on the long side. 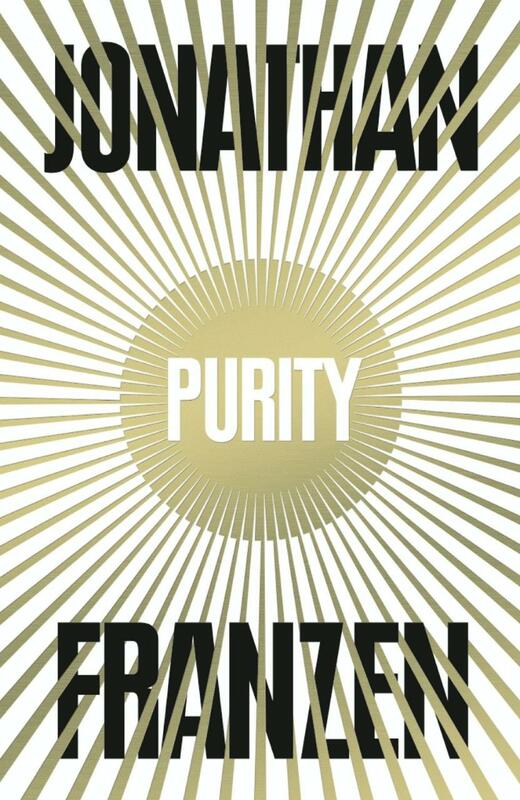 All in all, I was secretly hoping that Purity would convince everyone that Franzen is brilliant. Alas, I fear that it's not the book that will raise him to Nobel acceptance status. But it's still one of the more memorable things I've read in the past few years. It's right up there with The Goldfinch as one of my favorite books of the 2010s. And yes, I still believe he has some Steinbeck in him still.